This range of Kelford high performance camshafts is to suit the Version 6+ EJ20 engines with Subaru's awesome AVCS (Active Valve Control System). 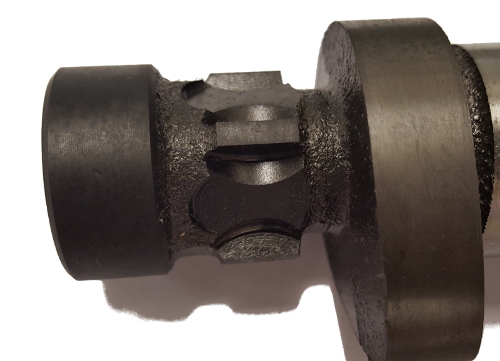 This range of camshafts feature high velocity lobes that have a wider 'sweep' across the cam bucket, therefore these camshafts can only be used on shimless buckets or buckets that have the shim underneath. These profiles cannot run on the earlier 1999-2001 Version 5-6 buckets that have the shim on top. Please note, these cams are easily identified by the triggers on the rear of the intake cams, they are machined to have four protruding 'paddle wheel' style triggers. 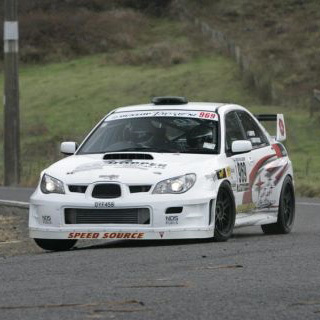 If your engine has the three 'keyway / slot' style triggers, you need to see our EJ25 range with the R-199 part numbers. 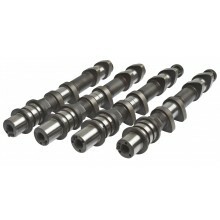 Custom camshafts for Subaru EJ20 WRX STI with AVCS (Versions 6 onwards) engines.